Anyone wanting to dress like Dana Scully (Gillian Anderson) from The X-Files will be surprised how easy it is to copy her style. In fact creating a Dana Scully costume as part of a Mulder and Scully costume is one of the simplest. 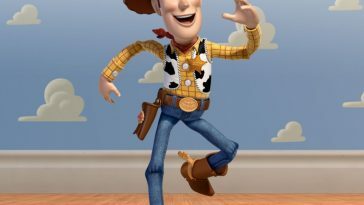 Dana Scully from The X-Files is usually seen dressed smartly because of her job as a special agent in the FBI. 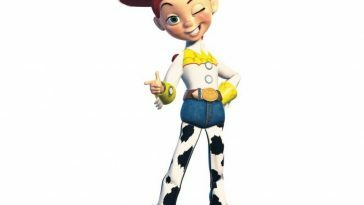 She usually wears a pencil skirt or dress pants along with high heels, a blouse and a smart blazer. 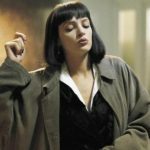 If you want to dress like Dana Scully or create the perfect Dana Scully costume you will need to buy the correct skirt. 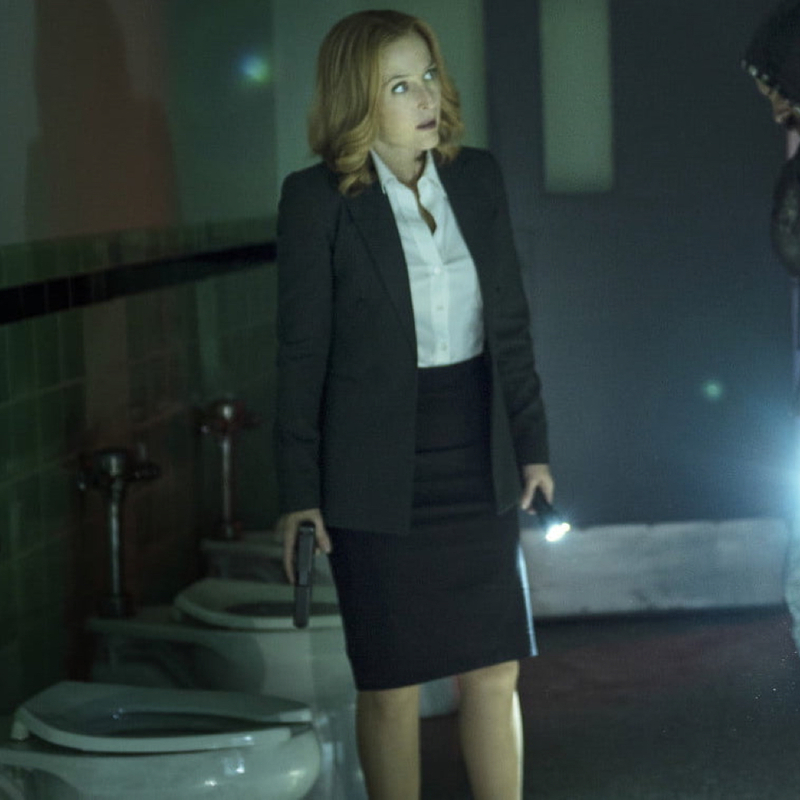 Dana Scully usually wears a dark colored pencil skirt with the hem hanging just above her knees. 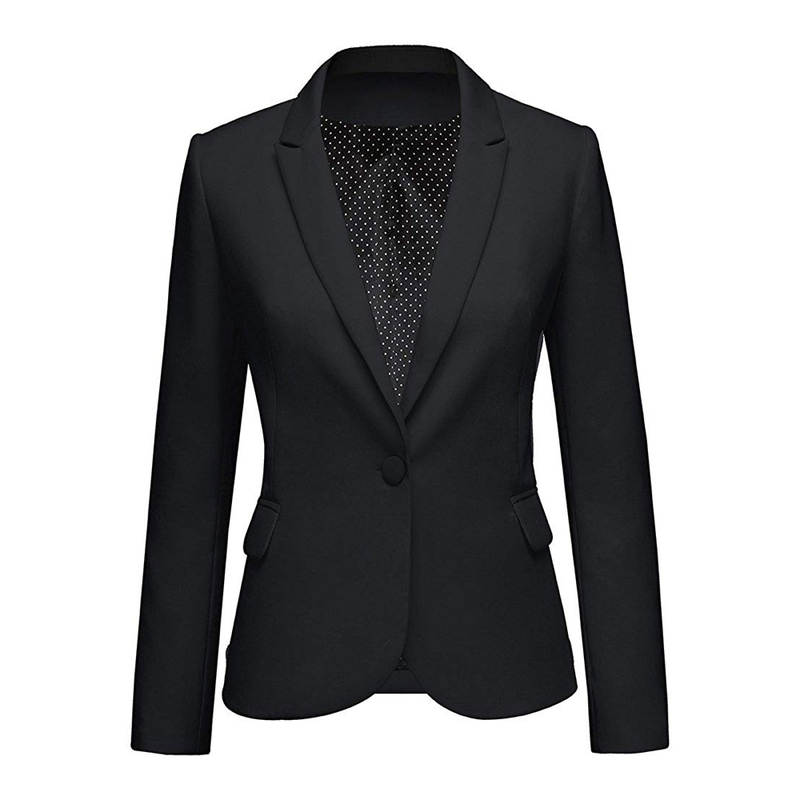 To dress like Dana Scully a woman’s office blazer is essential to copy her style. 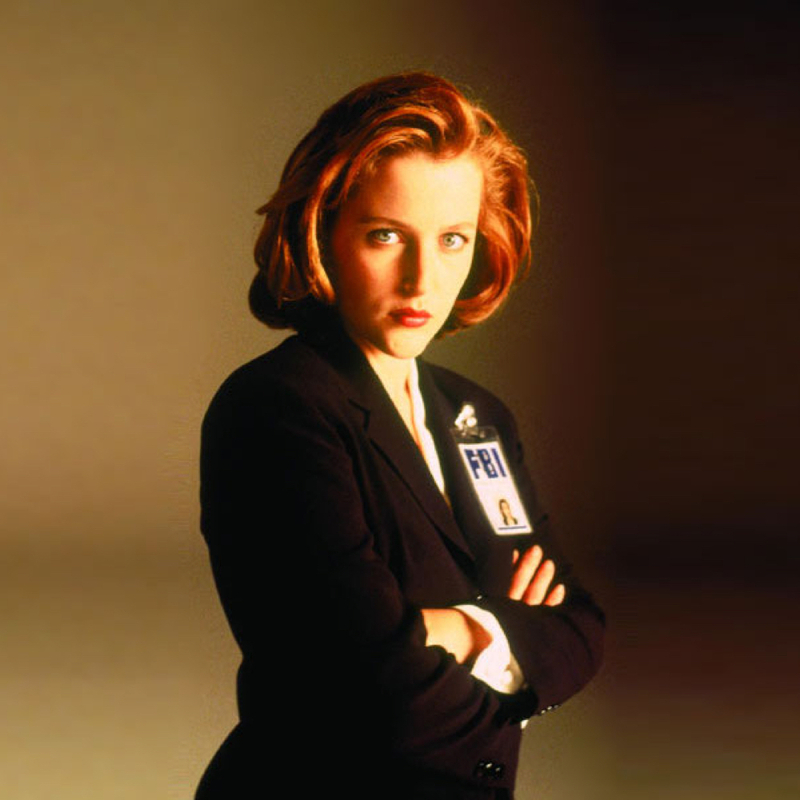 In the early seasons of The X-Files Scully often wore brighter colors which is a reflection of 90’s fashion. 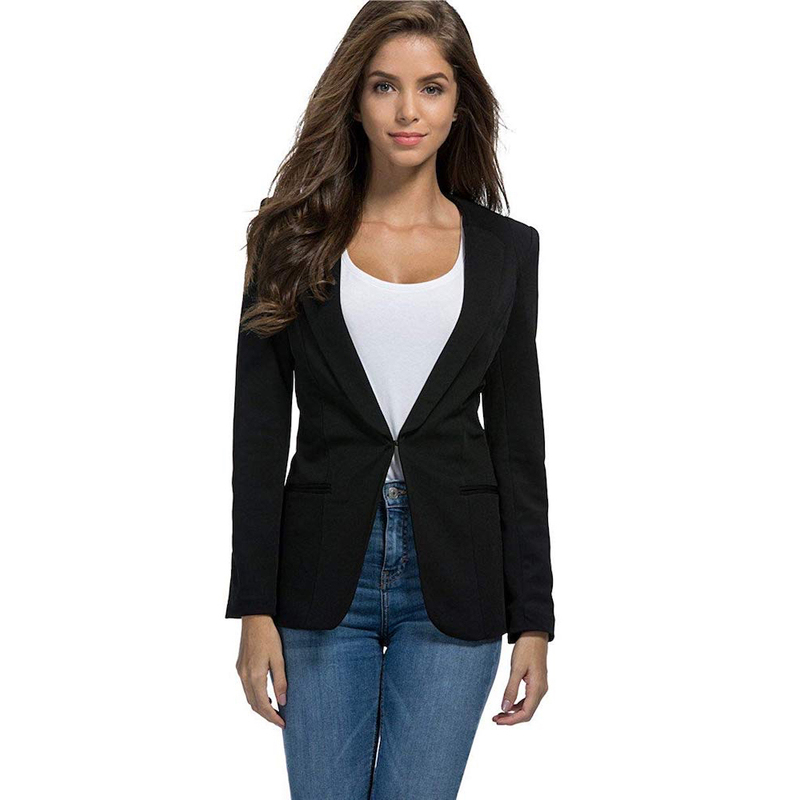 In the later seasons of The X-Files Scully mostly wore grey or black office blazers therefore a black blazer is a must for your Dana Scully costume. 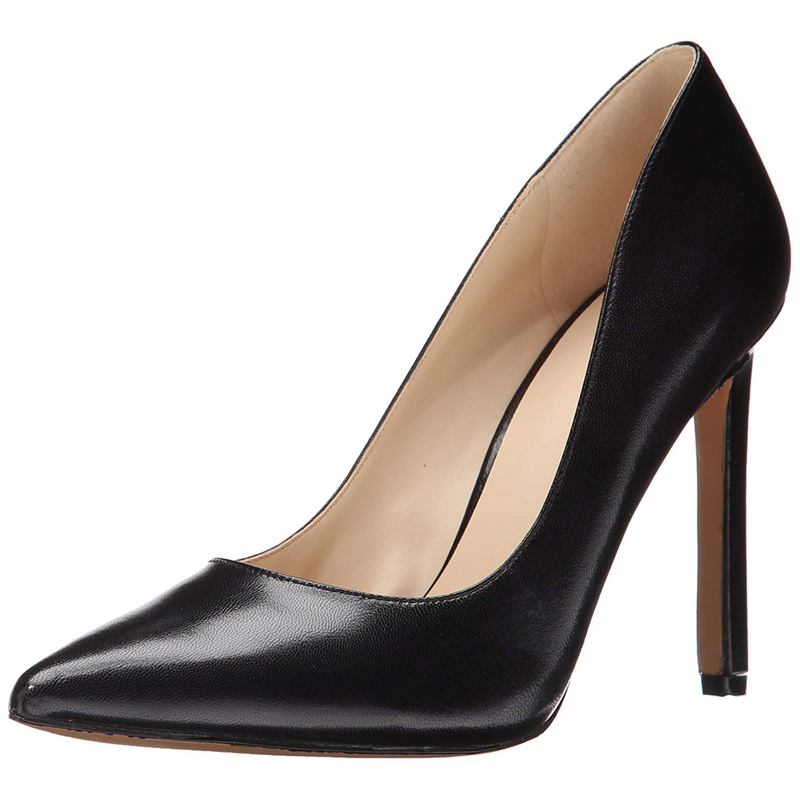 In order to dress like Dana Scully and create the perfect Dana Scully you need to wear a pair of black high heels which she is seen wearing in nearly every episode of The X-Files. 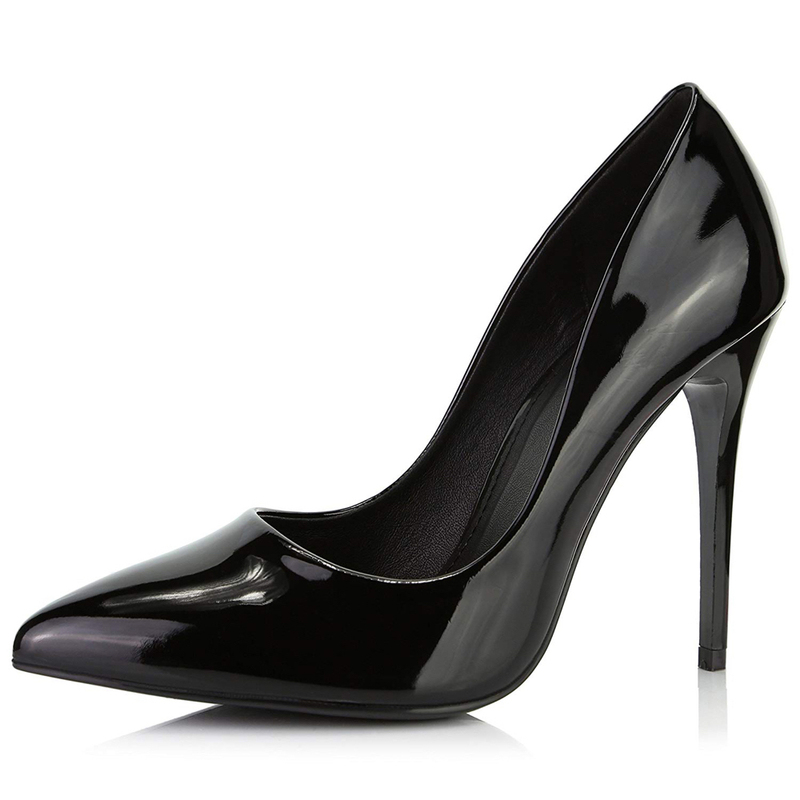 The high heels worn by Dana Scully or always black and are very much the style of shoe that a woman would wear to the office. 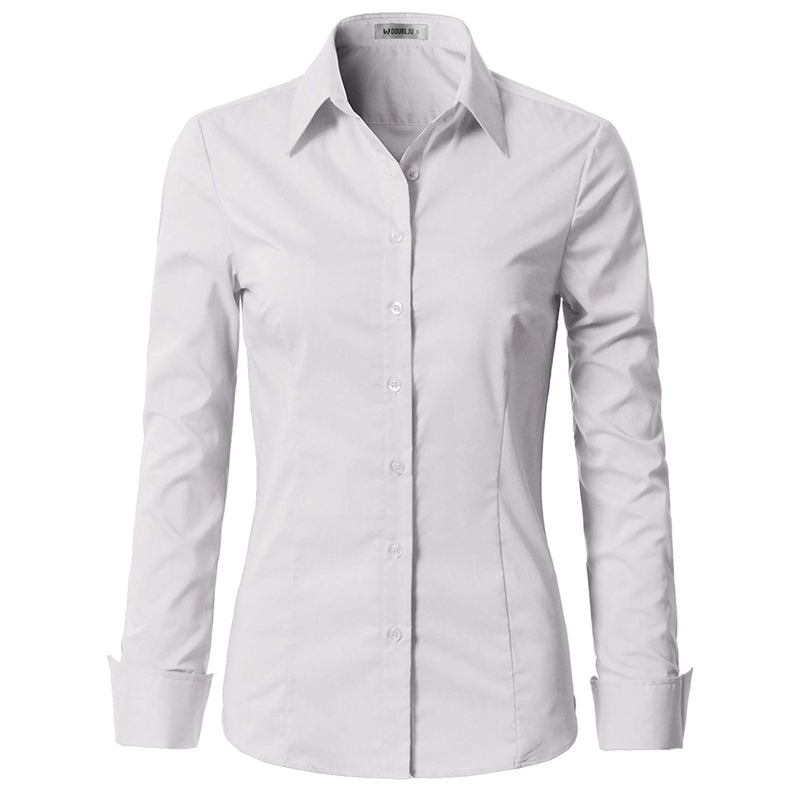 To dress like Dana Scully it is important to pick the perfect blouse for your costume. 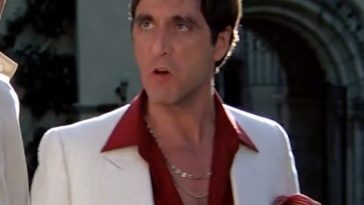 Under her blazer Dana Scully tends to wear a tight fitting white blouse although she has been known to wear other pale color blouses. 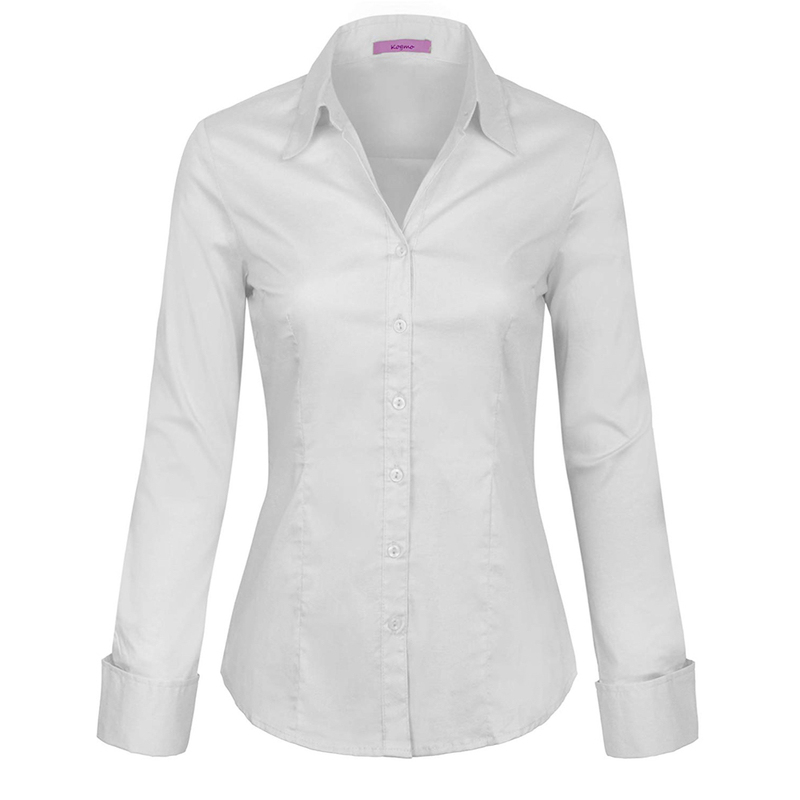 For the perfect Dana Scully costume choose a smart long sleeved blouse. 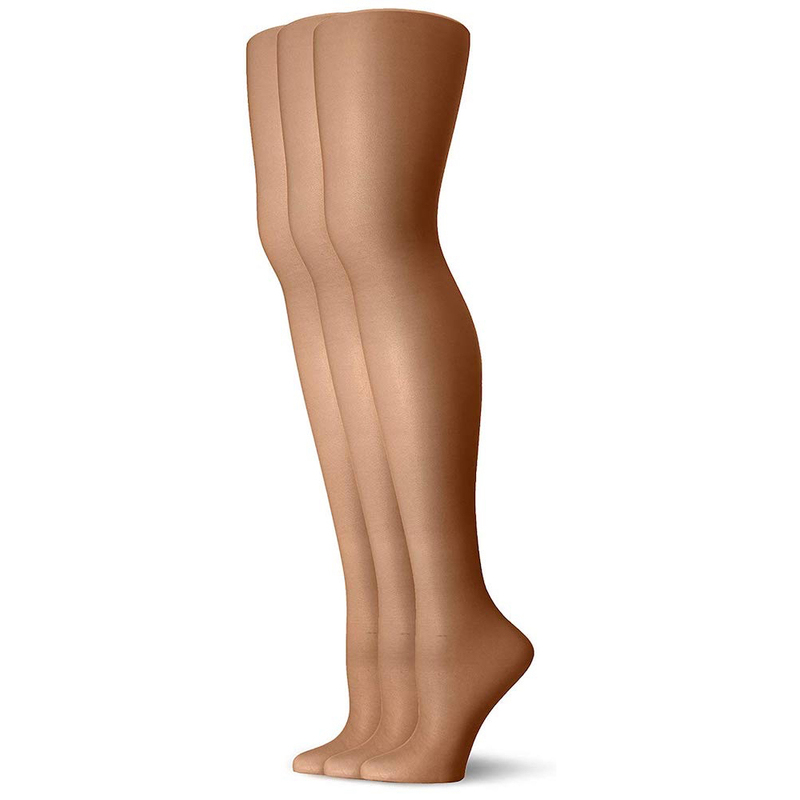 No Dana Scully costume would be complete without a pair of pantyhose. 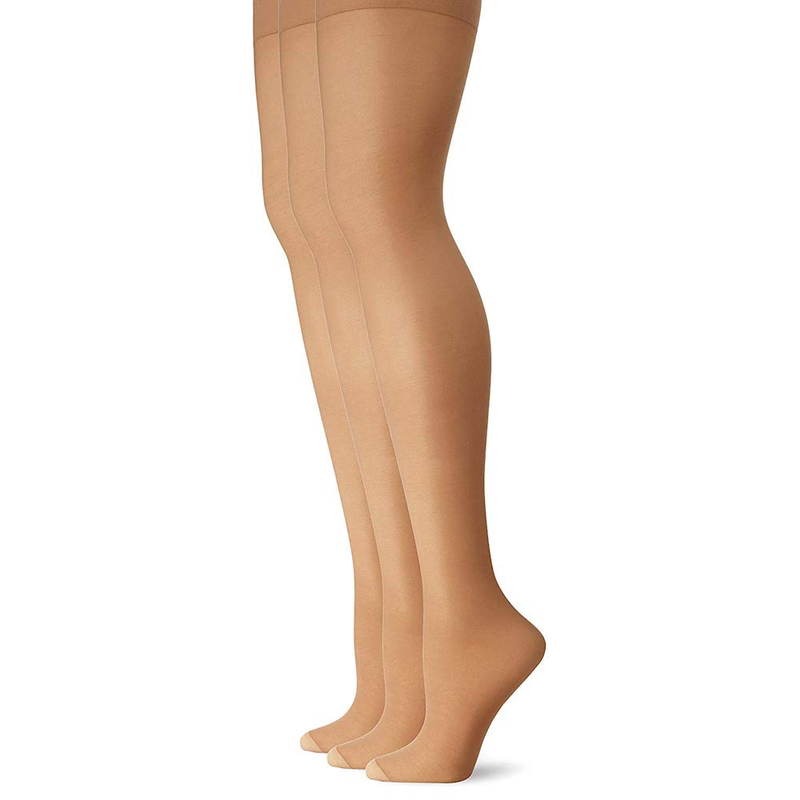 Dana Scully has worn a variety of color pantyhose in different episodes although Scully tends to wear sheer pantyhose that are flesh colored. 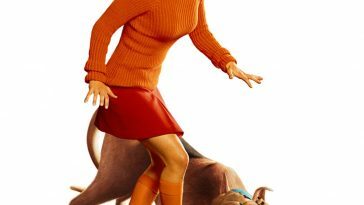 To have legs like Dana Scully wear a pair of pantyhose that are a similar color to your own skin. 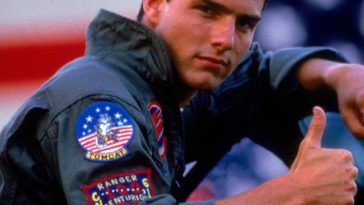 You could also choose to wear tan pantyhose. 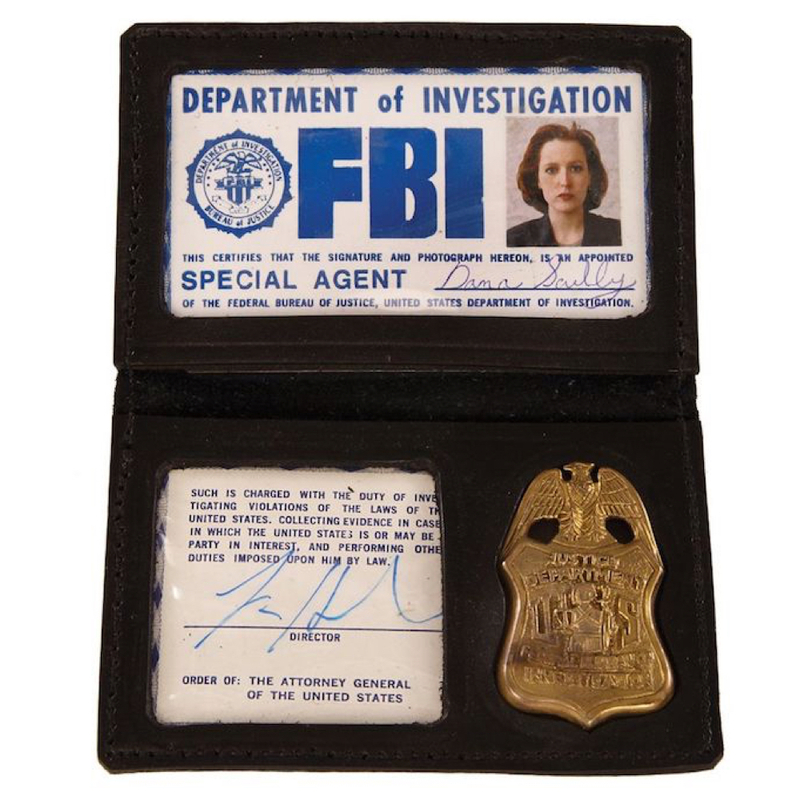 If you are creating your own Dana Scully costume for fancy dress or as a halloween costume then a perfect finishing touch would be a replica of her FBI badge that she uses in The X-Files. One of the most recognisable features of Dana Scully is her red hair. Although in the later seasons of The X-Files she appears to have blonde hair the perfect Dana Scully costume would not be complete without a red haired wig. 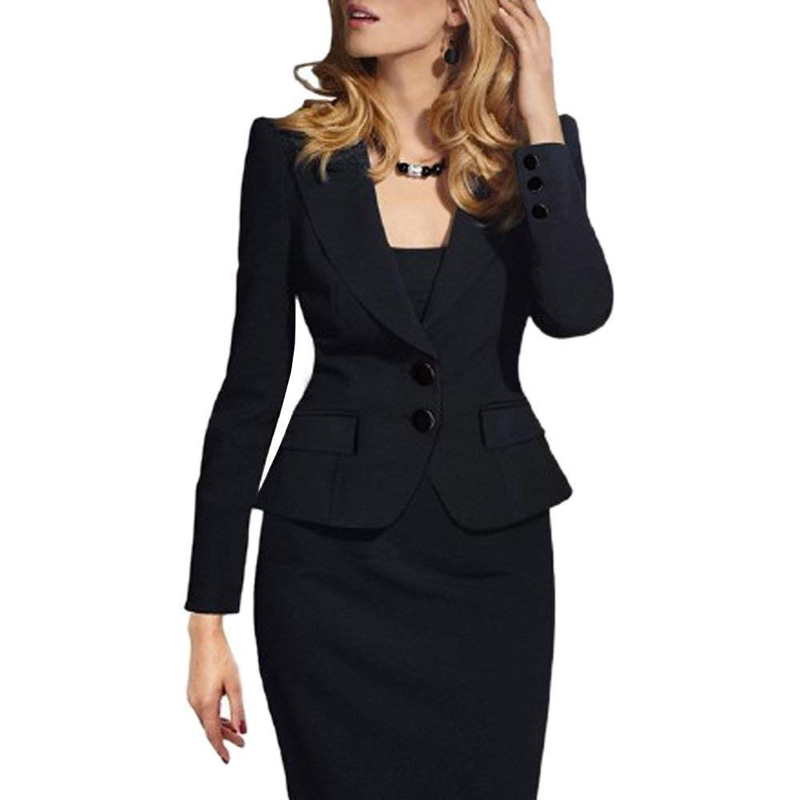 If you are wanting an easy way to dress like Dana Scully there is always the option of buying a ready made Dana Scully costume. 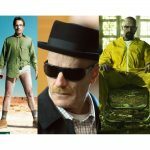 Below we are a selection of suits that copy the Dana Scully style and which would be perfect. The only thing you would need to add is high heels, a blouse and a Dana Scully FBI badge. Buy more X-Files stuff here.